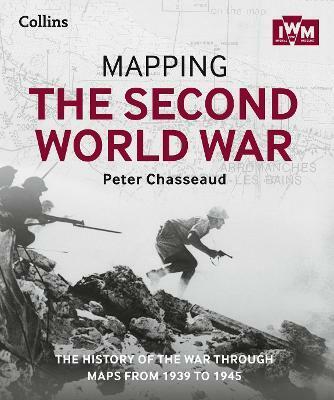 Follow the conflict of the Second World War from 1939 to 1945 in this unique volume, published in association with Imperial War Museums, London, featuring historical maps and photographs from their archives, and fascinating commentary from an expert historian. Over 150 maps tell the story of how this global war was fought. Descriptions of key historical events accompany the maps, giving an illustrated history of the war from an expert historian.